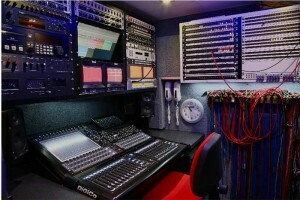 Outside Broadcast provider and studio operator Prolink Television Facilities has taken delivery of a second DiGiCo SD10B console. The first desk was purchased in the summer of 2012 to service the needs of the popular BBC1 show Saturday Kitchen, together with other programmes that had moved to new television studios in Clapham, South West London. The second desk, delivered almost a year later in 2013, has recently been installed in Prolink’s High Definition Outside Broadcast unit. 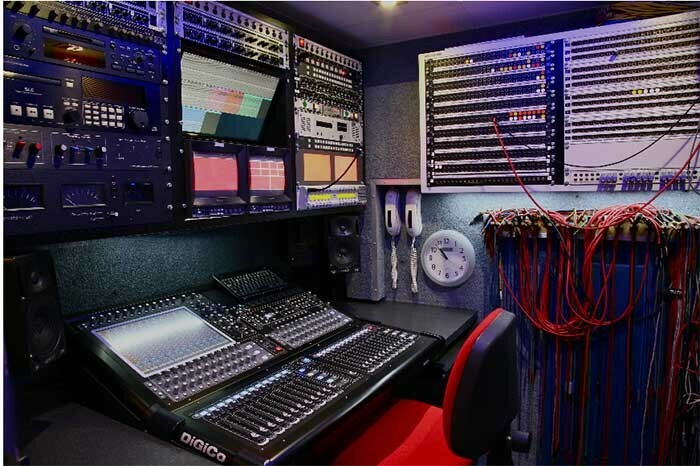 "We completed a significant upgrade to the vision side of the truck in early 2013 and we scheduled the mid-year period to give the sound facilities a similar make over," says Prolink director Andrew Dugard, speaking of the DiGiCo acquisition. "The new desk had to squarely meet the needs of the jobs we attract, which are typically between eight and ten cameras with a good number of mic, VT and grams sources. The size of our truck also makes it a useful add-on to larger OBs, either as a presentation or unilateral facility, so the ability to easily interface with other trucks was also a consideration." With a year of experience working with a DiGiCo console under their belts the decision to add a second unit was, says Andrew, pretty straightforward. "Sonically it had impressed," he continues. "The existing and expanding list of broadcast specific features provided the capabilities we require, the MADI interface made in-the-field connectivity with other facilities fast and efficient and the user interface is intuitive, well-liked and already well-understood by our sound team." With the desk installed, configured and in use, the Prolink team knows they have made the right decision. "The flexibility demanded by the range of projects we undertake has always been found within the SD10B and the operational experience continues to impress," concludes Andrew. "We can’t promise to buy a new desk every summer, but our DiGiCo double is testament to our faith in the product, the brand and the relationship we enjoy with the DiGiCo team."